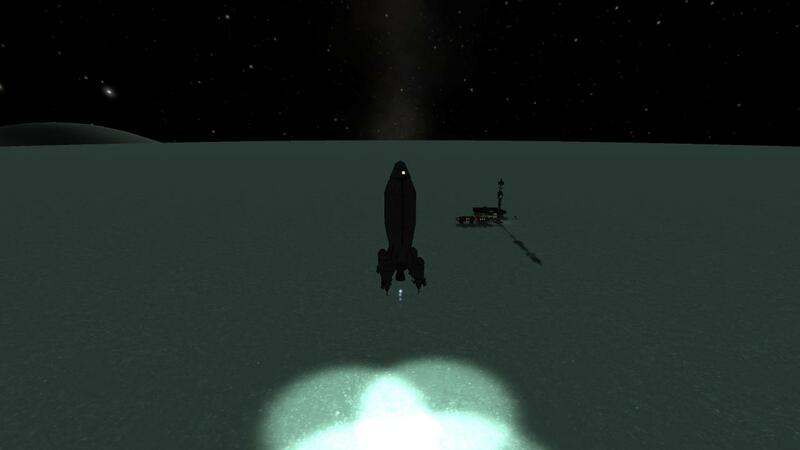 Salamander Aerospace’s new exploration vessel can take you anywhere in a planet system’s moons. 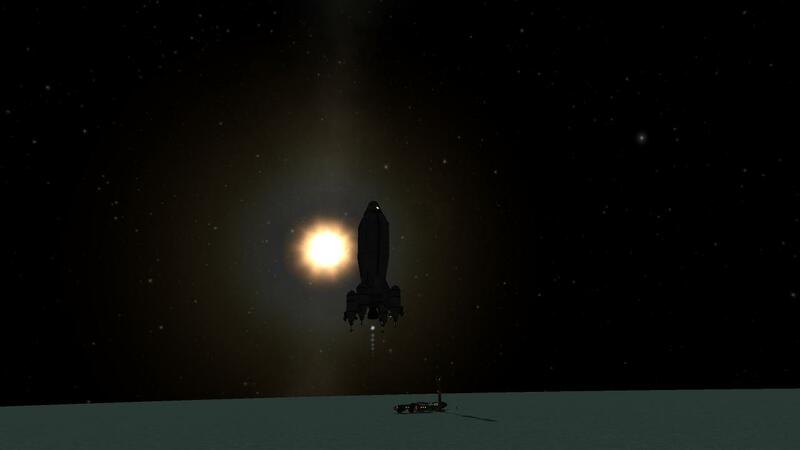 Based on a generic Sci-fi rocket it has 3,000m/s and can easily make a trip to Duna as well. Due to the use of Drill-o-matic Jr.‘s, ore content in an area must be above 2.5%, the surface scanner on the nose can help with that. 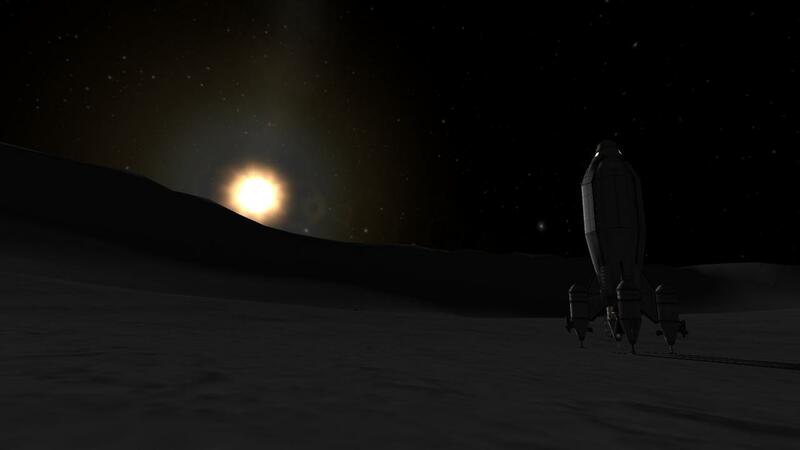 The Artemis can hold a maximum of 3 Kerbals and is perfect to do missions where you need to land on multiple bodies. A stock rocket called Artemis Moon Hopper. Built with 179 of the finest parts, its root part is Mark1-2Pod.